Lo-fi extraterrestrial New-Agey synth tape from an Electric Bunnies solo project. Released on French label SDZ’s tape imprint, which makes perfect sense because this sounds like music that a French person might make for a soundtrack. Lots of exciting surprise sounds hidden in this budget mix job…. bits of sound collage, clips from other tapes or field recordings, variations in the rhythms, interjections of human language. 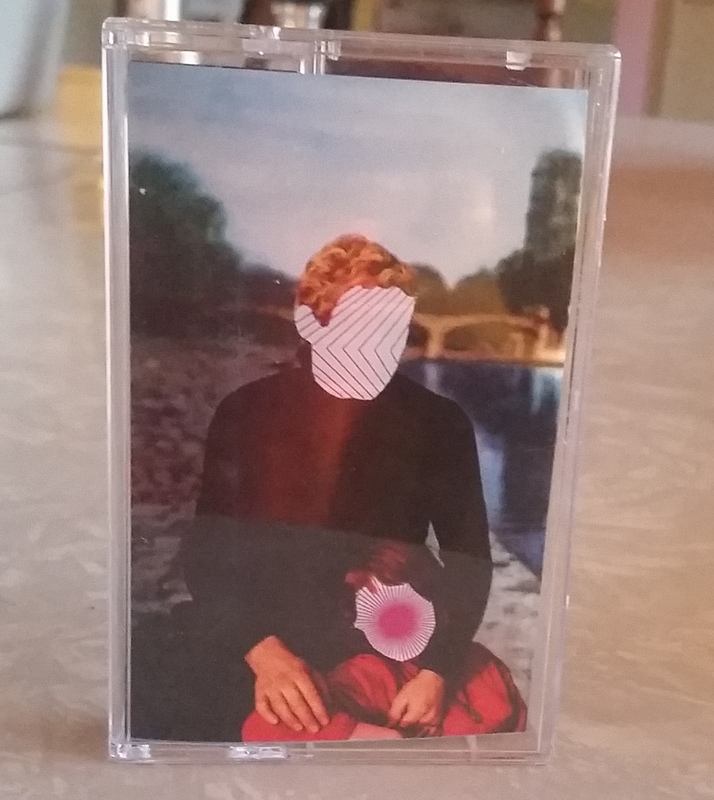 An underachievery tape that is nevertheless carefully crafted to communicate a mood and reward close listening. Kind of boring at moments but in a weird enough way to think about and listen to again. Somewhere between Suicide, Stockhausen and the X-Files original score at its best moments.